This senior was so easy going but I knew he had a definite artistic side to him. Davin would love to be a tattoo artist after he graduates. I would love to photograph his work! He was so easy going and game for anything. I stuck with a more urban feel for his shoot and added some textures and edginess to some of his images to fit his personality. Here is a sneak peak! 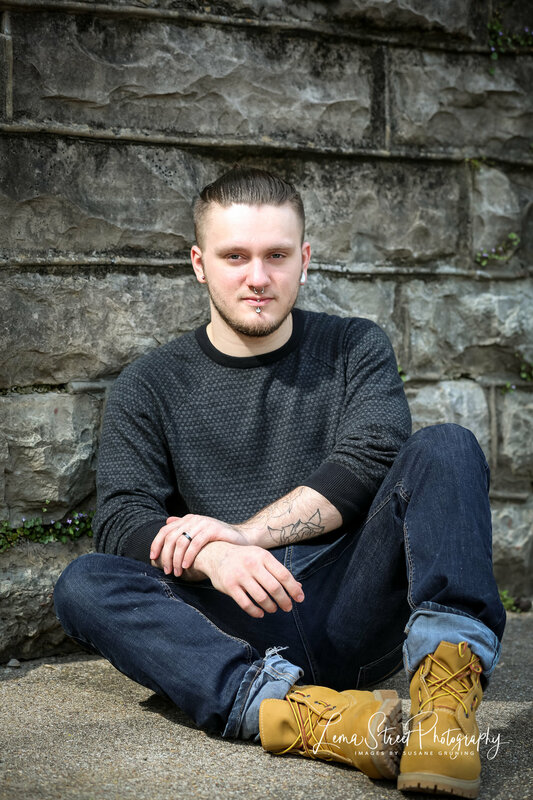 Congratulations Davin, 2019 graduating class of Eureka Springs High School!